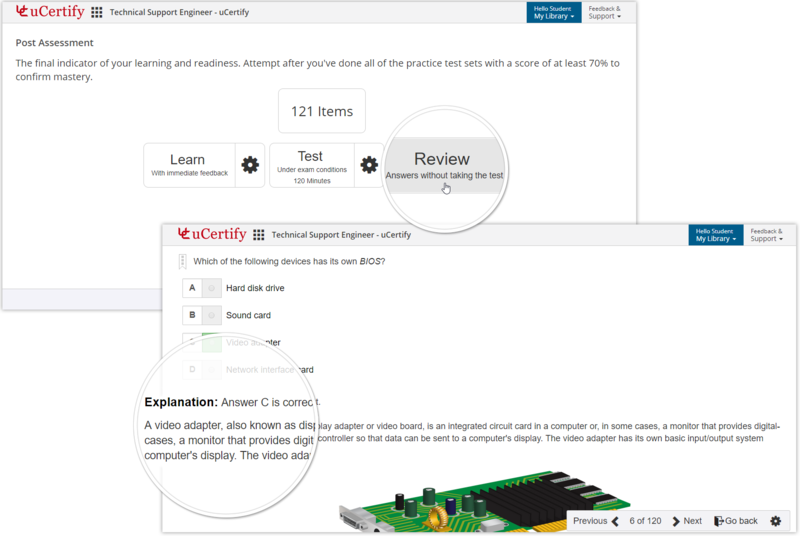 Provides you a set of questions to identify your areas for improvement before you begin the course. 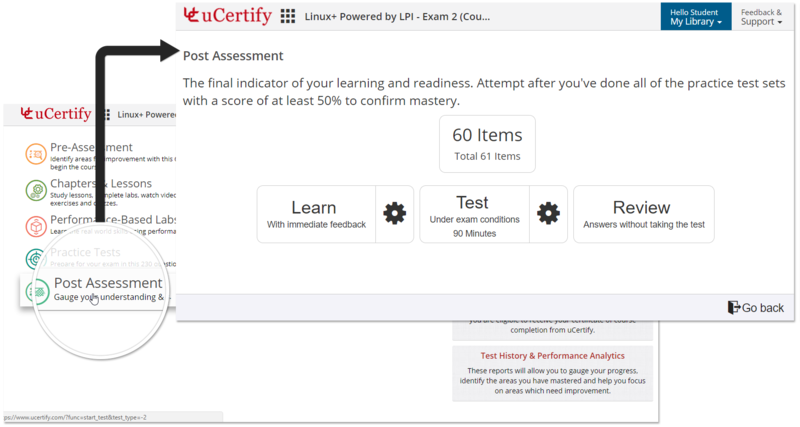 Consists of hundreds of items using over 40 item types to ensure that learners are prepared for the certification exam. 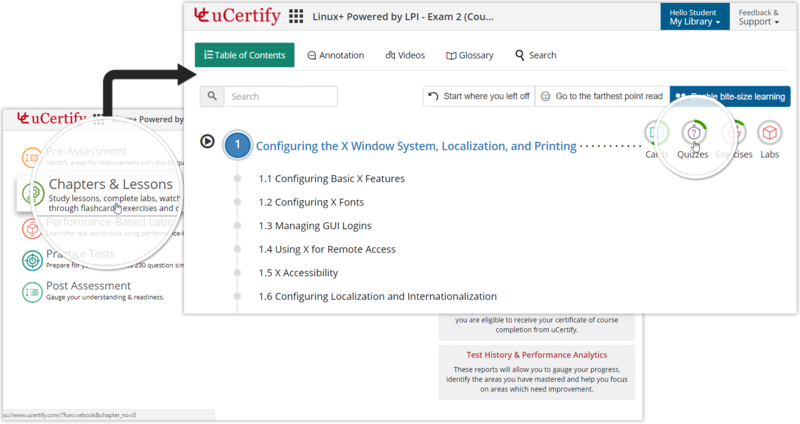 Consists of mock final questions, you will be able to gauge your certification exam readiness after attempting this assessment. 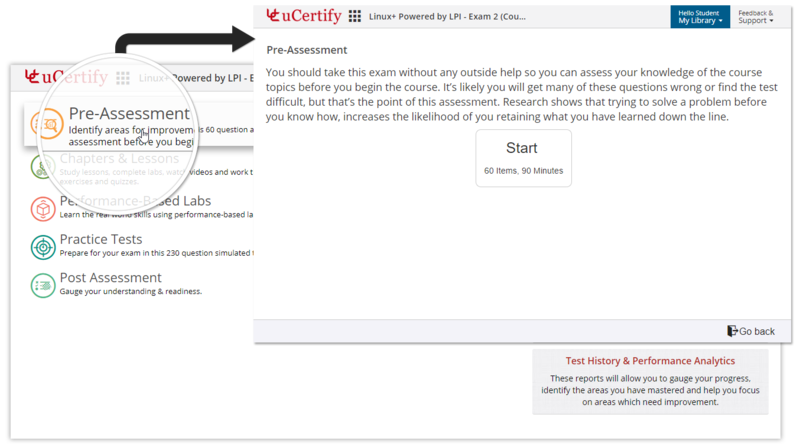 uCertify eBook is fully responsive and interactive that comes complete with flashcards, quizzes, glossary, knowledge checks, connect the idea, and many more. 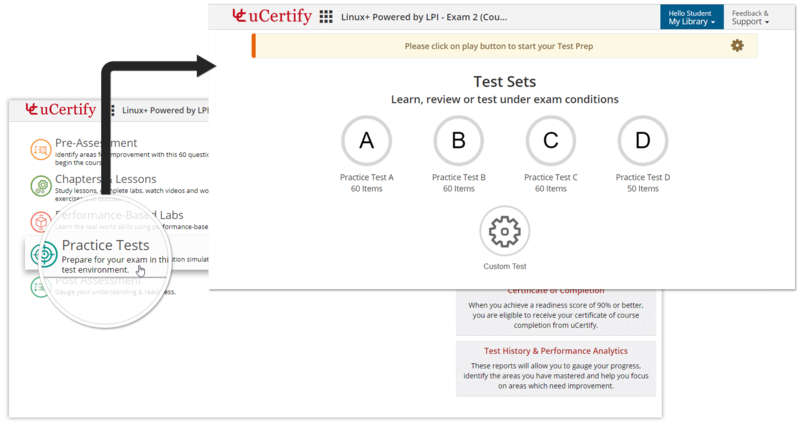 It is a gamified version of TestPrep that has deep foundation in learning science. 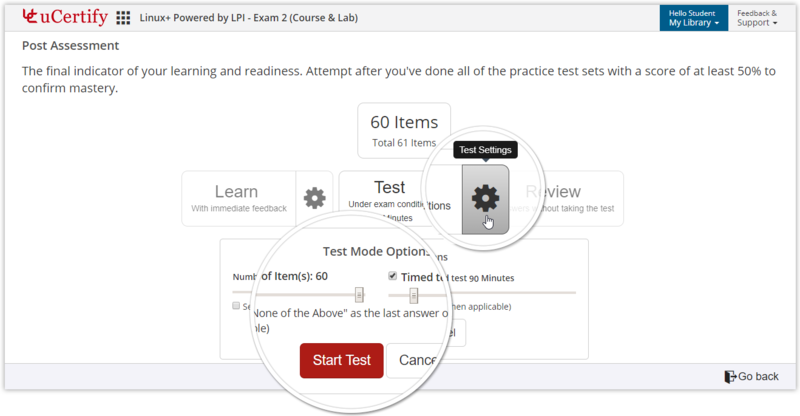 It is created to meet the needs of today’s students and professionals who don’t have time to sit for a 90 minutes test sets.